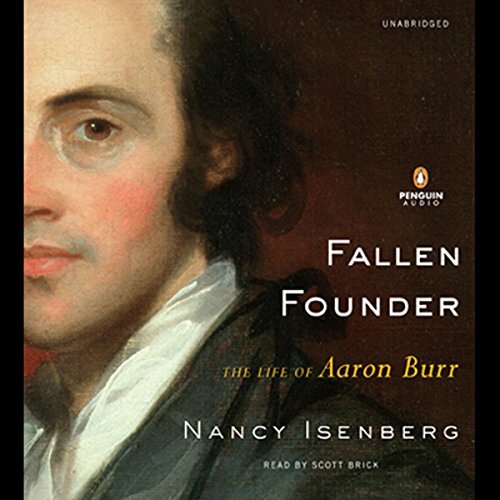 Nancy Isenberg is the author of Fallen Founder: The Life of Aaron Burr, which was a finalist for the LA Times Book Prize in Biography. She is the coauthor, with Andrew Burstein, of Madison and Jefferson (2010) and The Problem of Democracy (2019). She is the T. Harry Williams Professor of American History at LSU. 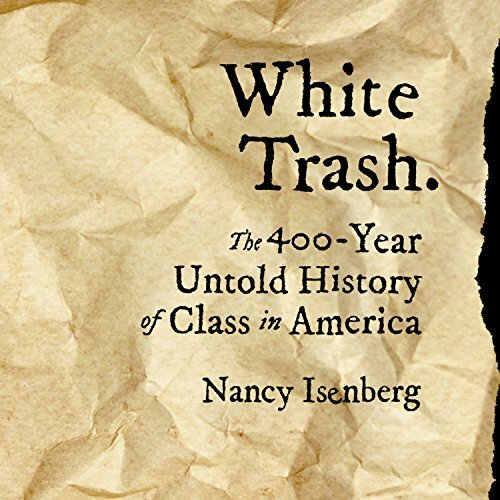 Isenberg is the winner of the 2016 Walter & Lillian Lowenfels Criticism Award from the Before Columbus Foundation and was #4 on the 2016 Politico 50 list. She lives in Baton Rouge, Louisiana, and Charlottesville, Virginia.